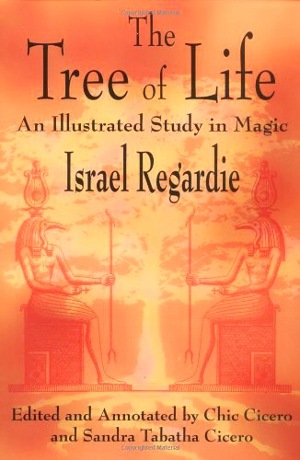 A classic book that gives a clear description of magic and the mysticism found in the Tree of Life. Giving explanations of the possibilities found in these studies, as well as uncovering a lot of misunderstandings and rumors. 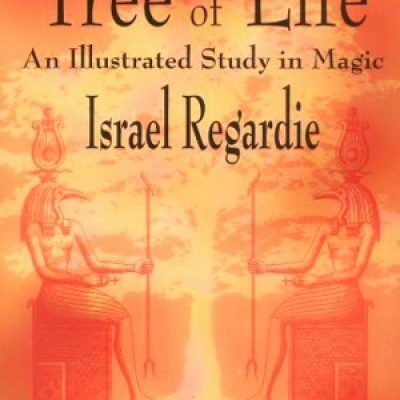 Regardie features lessons on evocation and invocation, scrying, sexual magic, and concepts of astral travel, and discusses how the Qabalah can be used as a map for just about anything. Also full of illustrations, and includes an index, glossary, and bibliography.